Home / Editor's Choice, Entertainment News, Featured Articles, Gossip and Drama, Videos / RUTO may be corrupt but he is funny and interesting at times, Just listen to this VIDEO. 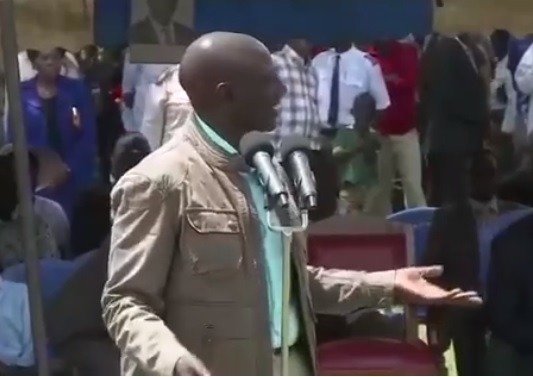 RUTO may be corrupt but he is funny and interesting at times, Just listen to this VIDEO. Monday, August 20, 2018 - Forget about Ruto’s tainted image and endless corruption scandals. He is very funny and interesting at times. Listen to this video where he uses the Bible to deliver a message during a political gathering.